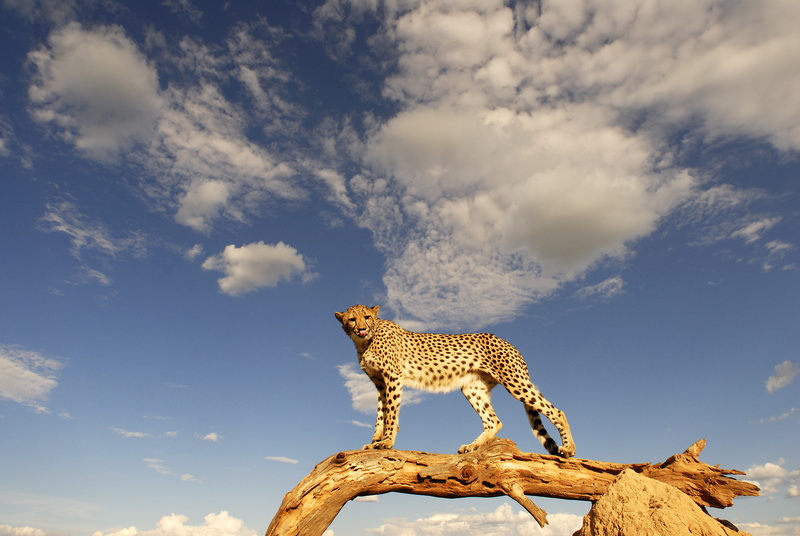 Basecamp Masai Mara, an exclusive safari camp in Kenya, wins prestigious international ecotourism award. Basecamp was declared the world’s best ‘Ecotourism hotel’ by Skål International. Skål is the world’s largest association for professionals within the tourism industry, with 20 000 members in 90 countries. “Look to Basecamp”, says Jack Soifer. “In the opinion of the jury Basecamp won this prestigious international award because they are taking in the best of Africa, highlighting the importance of education, and combining high quality trips with a strong commitment towards sustainability, conservation of nature and support of local cultures. We want to highlight best practises within ecotourism, and Skål believes that Basecamp represents the future of the tourism industry”. Basecamp Masai Mara won in the category “Rural Accommodation”, which comprises hotels connected to mountains, beaches, national parks, rivers, savannahs and forests. This is the camp Barack Obama and his family chose for a unique safari experience when they visited Kenya prior to the presidential election. 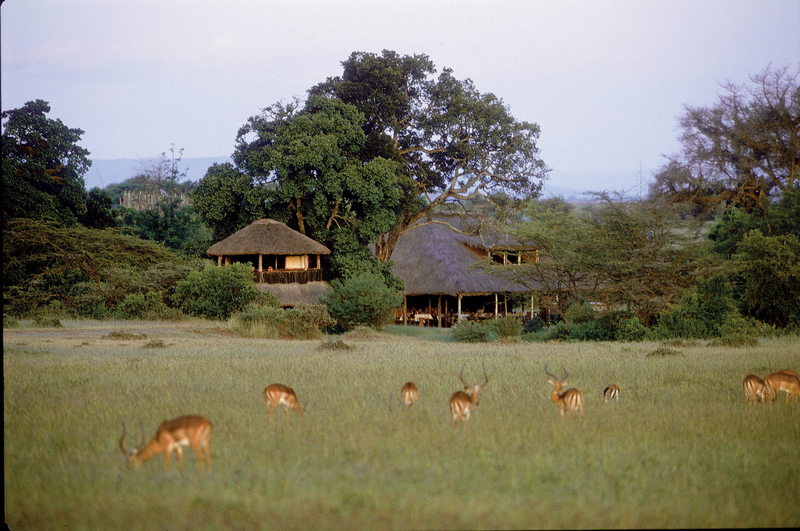 Perhaps because “Yes, we can!” and “Time for change” are slogans that also suit this special gem of a place, in the middle of Kenya’s classic safari country. “I chose Basecamp Masai Mara for their sustainable business approach and for their commitment to the Maasai people, and to the Mara ecosystem”, Obama said of his visit. The camp also offers comfort, high quality food, and exclusive walking safaris lead by local Maasai guides, while maintaining its environmental profile. This ensures that guests like the Obamas take more back with them than only spectacular wildlife photos. “Our goal is to ‘Leave a positive footprint’ through our presence at each destination”, says Judy Kepher-Gona, former head of the Ecotourism Society of Kenya, now CEO of Basecamp Foundation in Kenya. “This prize, and the recognition it brings to our efforts over the past decade, will enable us, and our guests, to leave even larger positive footprints in the future - which we find very exciting!”, she continues. Basecamp Masai Mara has been a pioneer in finding new and sustainable ways to provide safari experiences to discerning guests, while using the business to protect wildlife and nature, and to support the local Maasai and their culture. Basecamp Masai Mara, Basecamp Wilderness, and Basecamp Dorobo. At Lamu, on the Kenyan coast, Basecamp operates a small boat building school, providing work for unemployed youth and preserving the ancient Dhow building craft. Basecamp guests can thus combine a safari in Masai Mara with sailing in the beautiful Lamu archipelago in the Indian Ocean on a 56 foot traditional Dhow, comfortable for cruises. The Basecamp “difference” is often described as a special blend of unique destinations, operated with a strong focus on sustainability: At Svalbard in the high Arctic Basecamp Explorer offers accommodation at a ship frozen into the ice – the northernmost hotel in the world, a Trapper’s Station, a hotel made of local driftwood and an old legendary radio station rebuilt to a modern hotel. A 300 year old fortress in Rajasthan and a refurbished romantic stone mansion in the French Pyrenees are other examples of Basecamp’s “hidden secrets”. "Basecamp Explorer views responsible tourism as an important tool for sustainable development. We have successfully built up a range of conservation and development projects at our destinations, in close cooperation with local communities, private organizations, corporate sponsors, and guests wanting to maintain support for our places. This prize is also a victory for all of our partners, guests and supporters” says Judy Kepher-Gona from Basecamp Foundation, while quoting the Norwegian Minister for Environmental and Development, Erik Solheim, who says “Travel more, but travel responsibly”. Basecamp’s commitment to sustainable tourism has already won the company several awards. 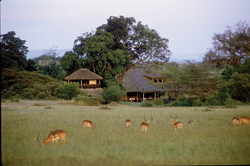 National Geographic has recognized Basecamp Masai Mara as one of the 10 best safari experiences in the world. 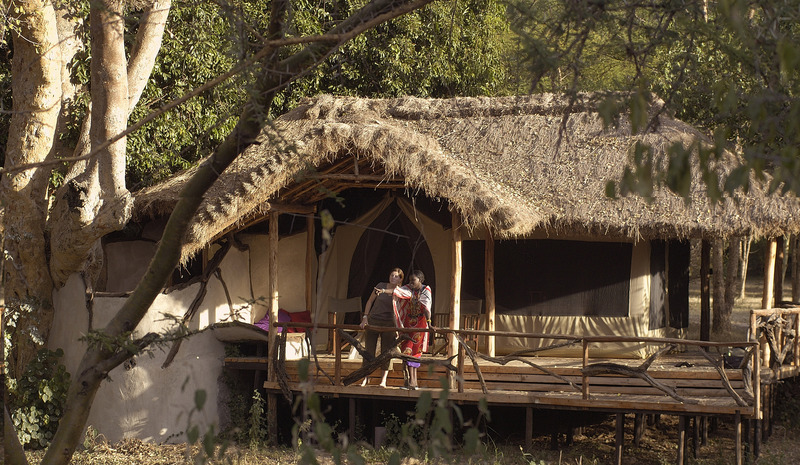 In 2005 Basecamp received “The Responsible Tourism Award” at the World Travel Market in London, and in Kenya Basecamp Masai Mara has a “Gold Eco Rated” status as the best ecocamp in Kenya.